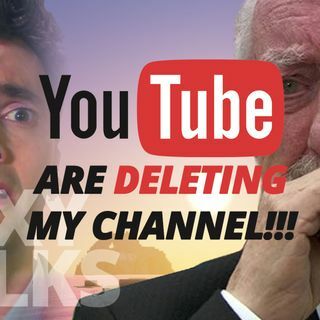 If ARTICLE 13 is passed as it is currently written, my channel will be blocked, my content will be gone and there will be nothing I can do about it. This isn't a WHAT IF!!! - ARTICLE 13 WILL be Law! We need to make it a GOOD law and not a BAD law!! !